W3webschool provides the necessary knowledge and skills to design, publish and maintain websites for personal or business use. 1. This institute has experienced designers and developers who are working for over 6+ years in the industry for clients and they provide best practical training of photoshop tools, HTML, CSS, HTML5, CSS3, Bootstrap, Responsive etc. You get a chance to work on live projects of clients and along with training. Freshers even after training fail to Get a job, because they don’t have any working experience and companies want experienced people only.so w3webschool provides 90% practical training. 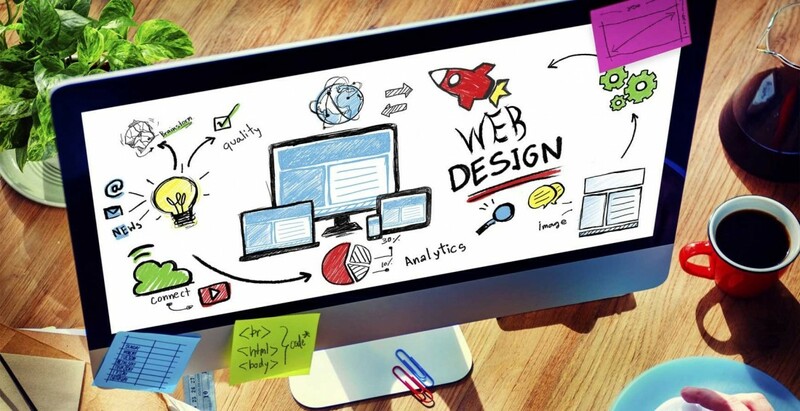 We, at W3webschool train each of our students with individual care on the recent web design methodologies, strategies, and our web design course training in Kolkata includes training from the very basics of web designing to the superior mobile friendly & responsive website designing. For more details on Web Design course fee, batch timings, fee installment plan, earn while you learn to Feel Free Contact us.